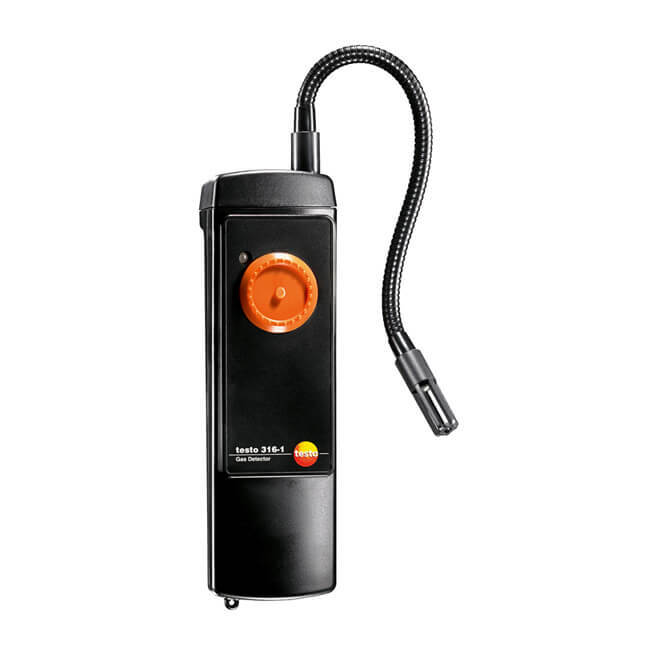 Testo 316-1 electronic gas leak detector with flexible probe for hard to reach locations, optical and audible alarms. 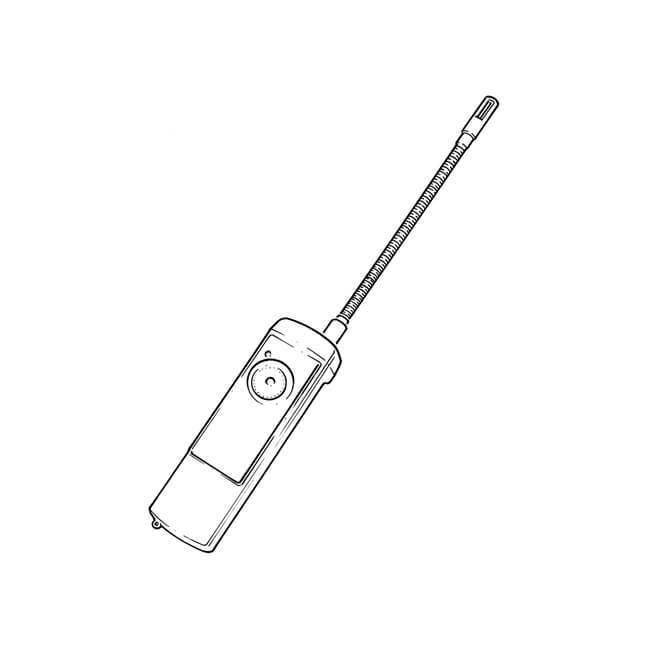 Detects natural gas, propane, butane and methane. DVGW approved.